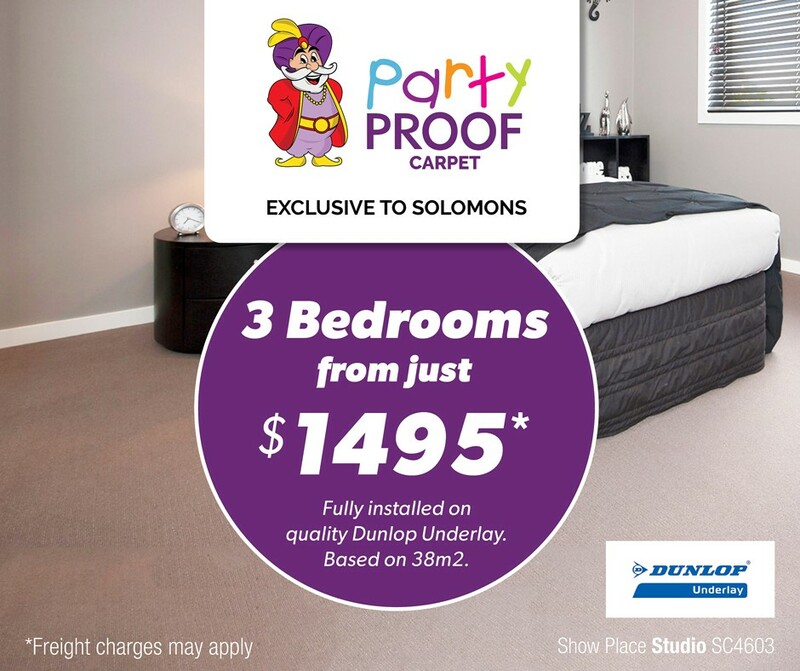 Solomons Reynella is the best of both worlds, featuring a showroom full of quality samples and display floors as well as a clearance warheouse with over 200 rolls of carpet at heavily discounted prices. Our passion for customer service and can do attitude is the strength of our business. 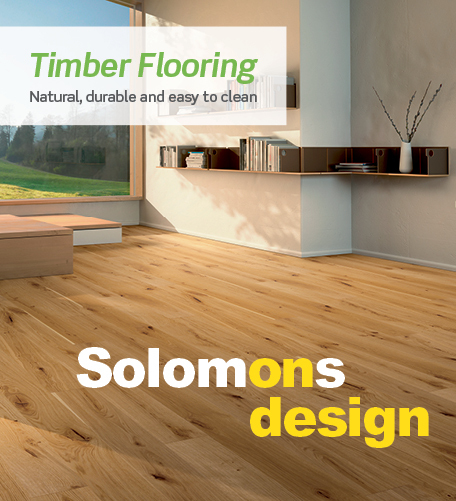 We come to you with our free measure & shop at home service or visit our showroom and clearance centre and experience Service, advice and a Magic Price.